Colorado is full of unpredictability, from our roads to our sports teams and even weather. In Colorado, wind picks up and can wreak havoc across the Front Range, from Fort Collins all the way to Colorado Springs and even further south. The force of the wind is able to carry debris and hurl it against anything in its path, including your home and roof. When it snows, the weight of the snow can cause the objects it covers to weaken and fall. Even pine needles, leaves and other small debris can cause major problems to your home and roof if you’re not careful. This debris can pile up in gutters and spots on your roof, which can cause fires, roof flooding due to clogged irrigation and much more. Small animals like squirrels or birds can also use debris to make nests on your home or roof, and their movement can cause damage to your roof as well. It’s best to be proactive when it comes to debris damage to your roof. Manage foliage on your property frequently and as a rule of thumb. Remove any branches that are within six feet of your roof. We are available for any questions you may have concerning this maintenance or possible damage. Reducing damage created by debris as well as moisture will protect your roof from any electrical problems. CAREFUL, it’s also not safe to get up on the roof yourself for roof maintenance or checking for debris damage. 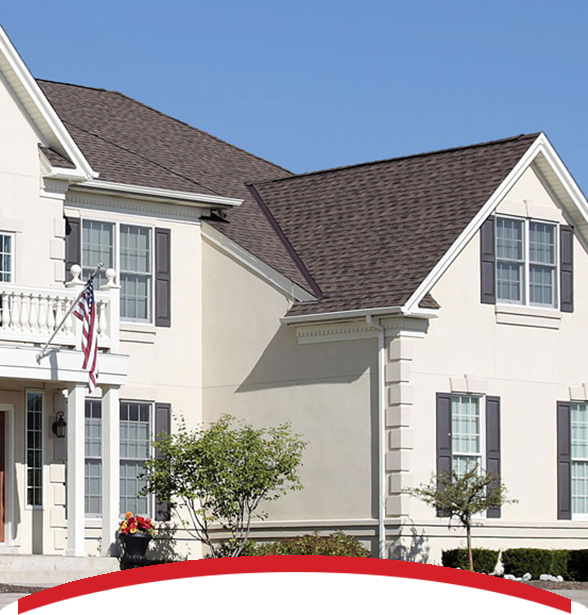 If you need an expert to come and inspect your roof for damage caused by debris, call Interstate Roofing and we’ll inspect your roof for FREE.